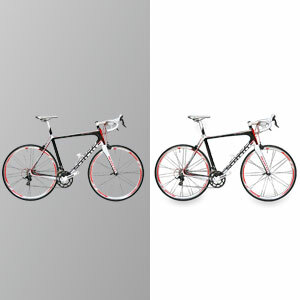 Clipping Paths are used to outline objects from the background of an image. These objects are offered a different background. A clipping Path is a vector path which allows part of an image to show while hiding the rest effectively rendering part of the image transparent. Generally, it means a hard-edged vector masking technique that improves the desired areas of the image and covers the unwanted image elements.